Filmmakers like directors Carlos Reygadas and Lucrecia Martel—three of her productions scored among the ten best—were present at the ceremony. The Awards represents a prestigious endeavor with international impact, and were just one of four integral parts of ten days of immersion into the fascinating world of Latin American cinema. 5. 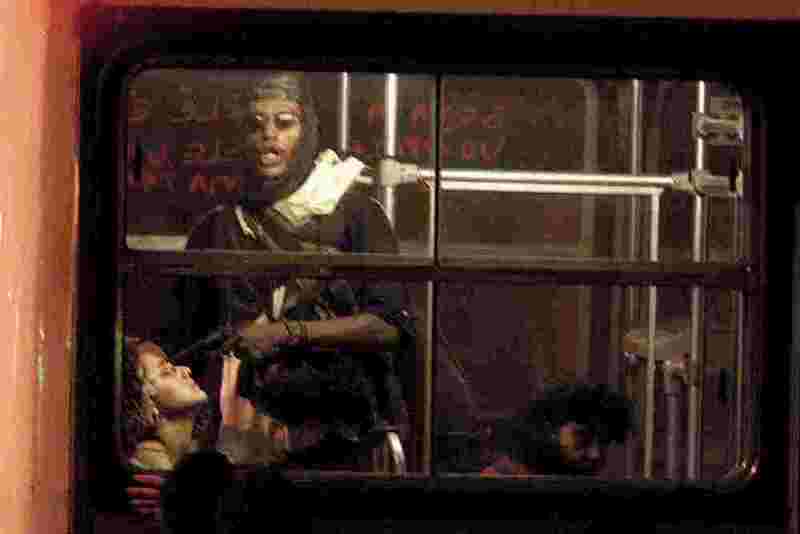 ÔNIBUS 174 / BUS 174 (Brazil, 150 min., 2002) Directed by Jose Padilha, co-directed by Felipe Lacerda; Written by Jose Padilha. Producers: Jose Padilha, Rodrigo Pimentel, and Marcos Prado; Editor: Felipe Lacerda; Director of Photography: Marcelo "Guru" Duarte and Ceza Moraes; Original Music: Sacha Amback, Joao Nabuco; Sound: Denilson Campos. (Mexico, 105 min., 2001) Directed by Alfonso Cuarón; Written by Alfonso Cuarón and Carlos Cuarón. Producers: Sergio Aguero, Alfonso Cuarón, Amy Kaufman, David Linde and Jorge Vergara; Editor: Alfonso Cuarón and Alex Rodríguez; Director of Photography: Emmanuel Lubezki; Sound: Ruy García. 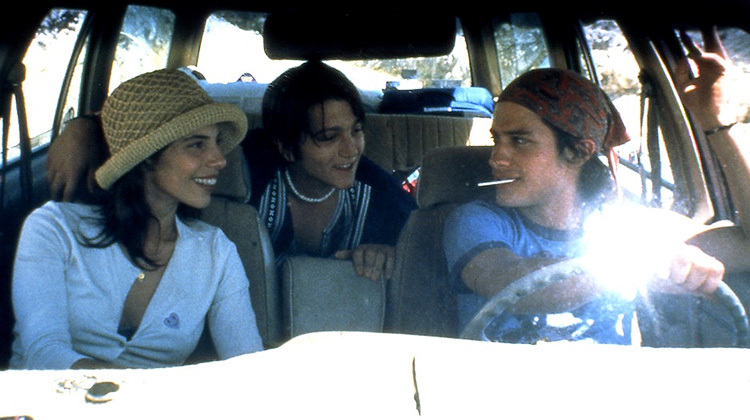 Cast: Diego Luna, Gael García Bernal and Maribel Verdú.